The mobile defense market can be confusing. Ballistic standards vary across the globe and takes an experienced worldwide partner to help navigate the path. At Centigon, we take the guesswork out of ballistics through a system of threat identification, world-class research and development and proof of concept via material certification and independent full-vehicle testing. At Centigon, we take the guesswork out of ballistics through a system of threat identification, world-class research and development and proof of concept via material certification and independent full-vehicle testing. We strictly adhere to the guidelines set by European Standards CEN 1063, NATO STANAG and National Institute of Justice (NIJ), but more importantly, we match the protection level to the mission requirements, ensuring the perfect balance of security, capability and price. 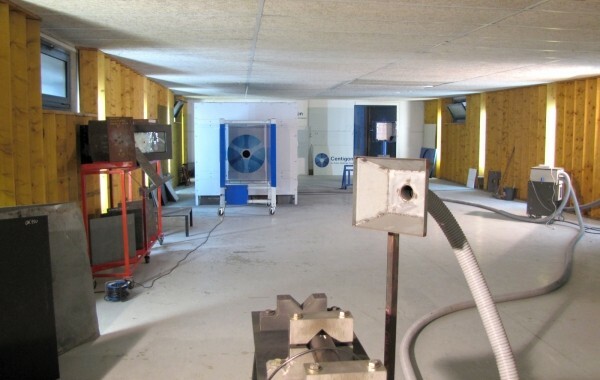 Ballistic tests are conducted with speed barrels allowing precise analysis of the effects of projectiles from 9 mm up to a .50 calibre with the calculation of the V50 and standard deviation. Those tests are conducted following specific international norms such as EN 1522, EN1063, PM 2007, BRV 2009, ERV 2010 and STANAG 4569. A systematic control of the materials is conducted in our laboratory to ensure traceability on each vehicle as part of a stringent quality control process. 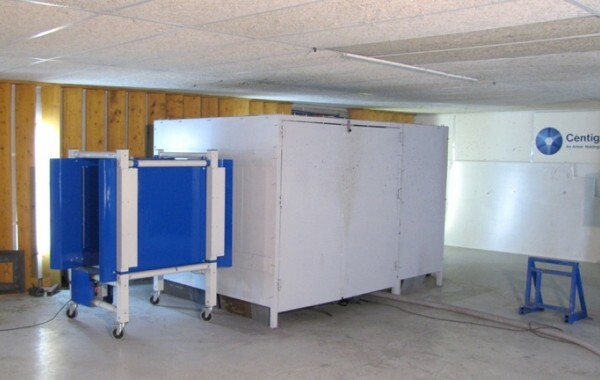 Centigon’s full-vehicle testing includes certifications from independent laboratories such as QinetiQ (UK), Beschussamt Mellrichstadt (Germany), Beschussamt Ulm (Germany), and BNE St-Etienne (France). Centigon also relies on digital simulation for material testing and vehicle certification where applicable; again this is performed by independent labs like CEDREM (France). 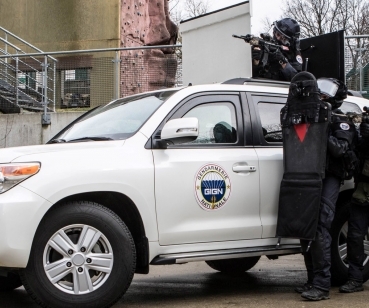 Every year we conduct over 2000 tests of armor materials in our in-house ballistic laboratories to ensure that components of each vehicle meet the highest standards of quality, but these tests are just the beginning. 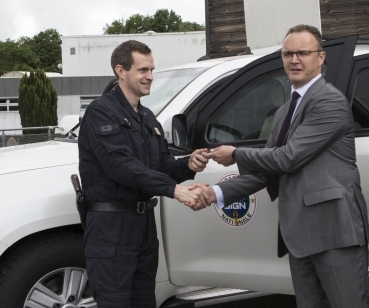 Centigon invests heavily in the certification of complete armored vehicle solutions. These tests validate the design and manufacturing excellence that goes into each vehicle we produce and what we learn helps improve products from every division. Centigon Defense vehicles have logged millions of kilometers, carrying personnel and supplies across some of the most difficult terrain on earth. Our vehicles have survived the shockwave of IED attacks and deflected the hail of bullets, protecting thousands of soldiers, saving lives. Critical mission success. It is the core value that our team works towards in every vehicle we design and build.